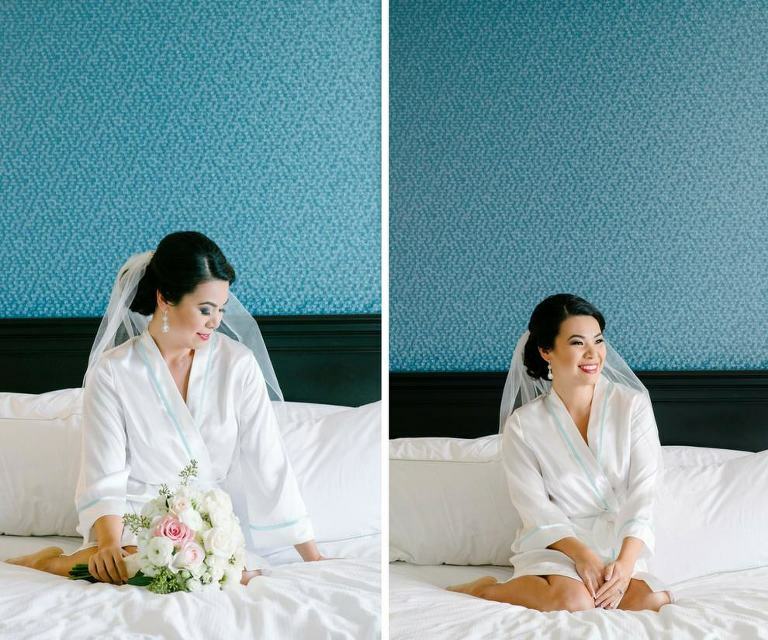 At Destiny & Light our team of Hair Stylist, Makeup Artist and Barbers recognize that your wedding day hair and makeup services should be perfect. Because you’ve been dreaming of this day for, our commitment to you is to, Be the Best, so you can Look Your Best! 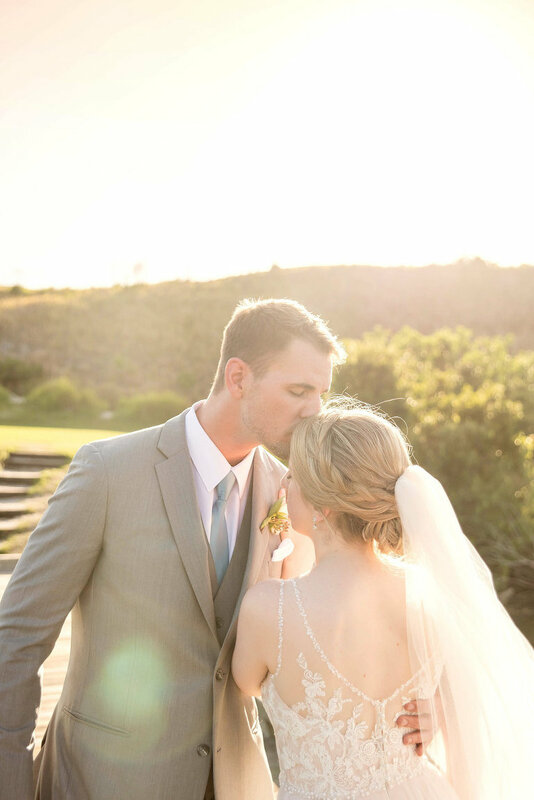 Our team has the experience you need to ensure a successful getting ready experience for both the Bride and her bridal party as well as the Groom and his Groomsmen. 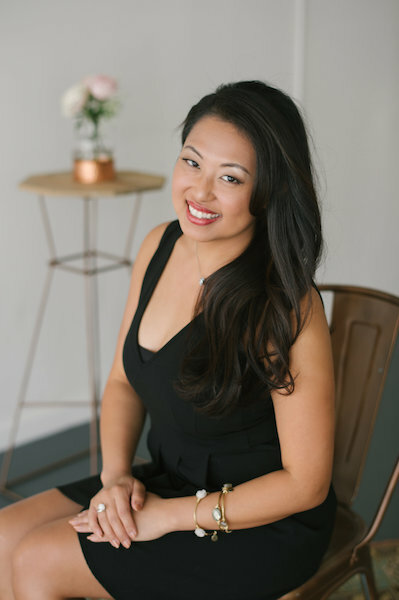 Our team is comprised of a diverse collective of stylist, we work with brides; grooms, and bridal parties from all backgrounds, skins types and tones. 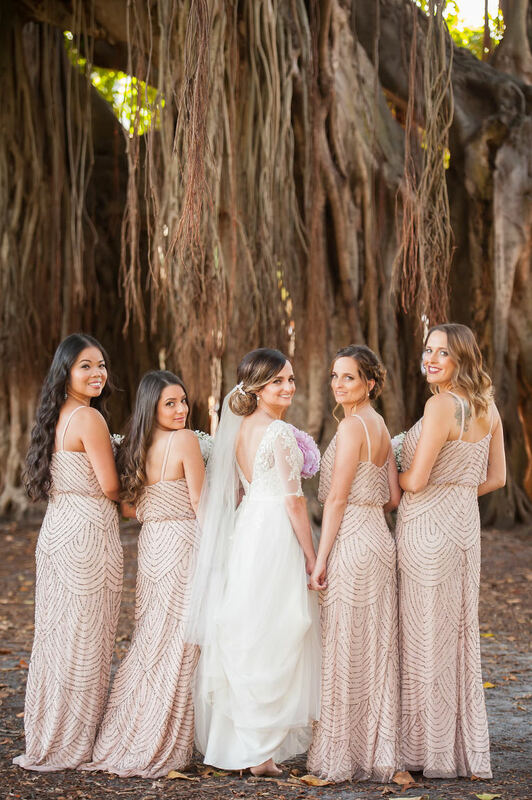 We Specialize in on location Hair & Makeup Services, although our team is based out of Tampa, we bring the full service hair and makeup experience to you at a location of your choice. For our local clients we also have the ability to host you and your bridal party in our Lakeside Studio Location. Our team of licensed hair and makeup professionals have over 40 years of combined experience in the Industry. And we are ready to provide you with excellence in service by offering you the latest styles and makeup looks at AFFORDABLE PRICES. *AIRBRUSH MAKEUP is highly recommended for the bride and is strongly suggested to bridal party and friend or family who can’t control their tears. I want to learn more about Destiny and Light Hair & Makeup Group.